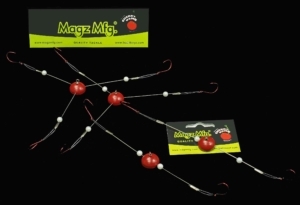 Magz Mfg. 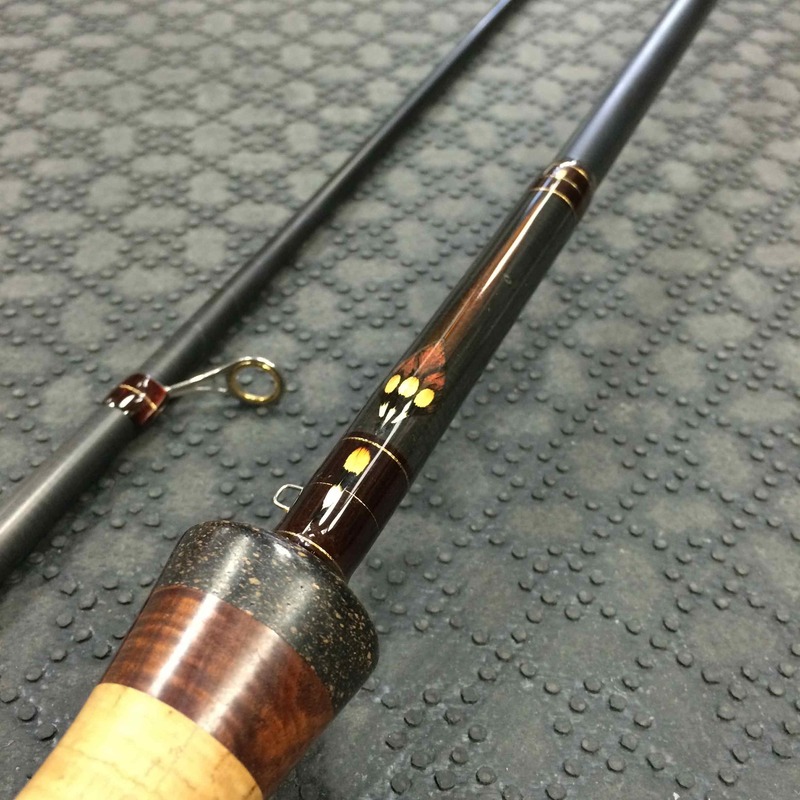 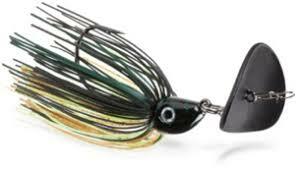 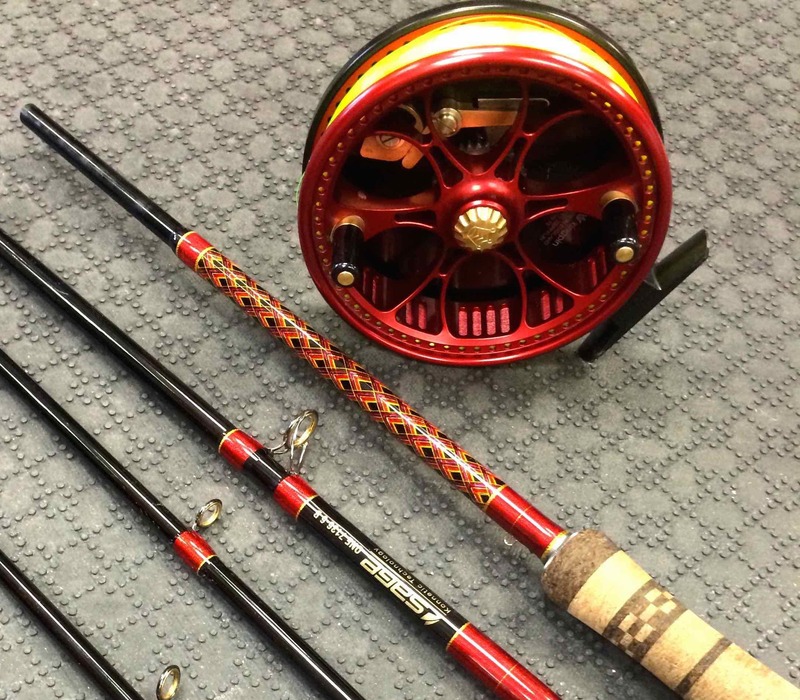 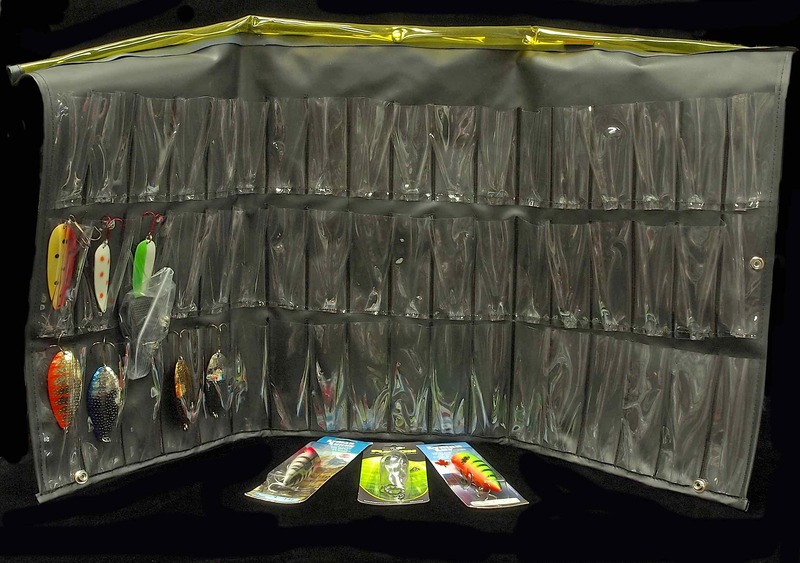 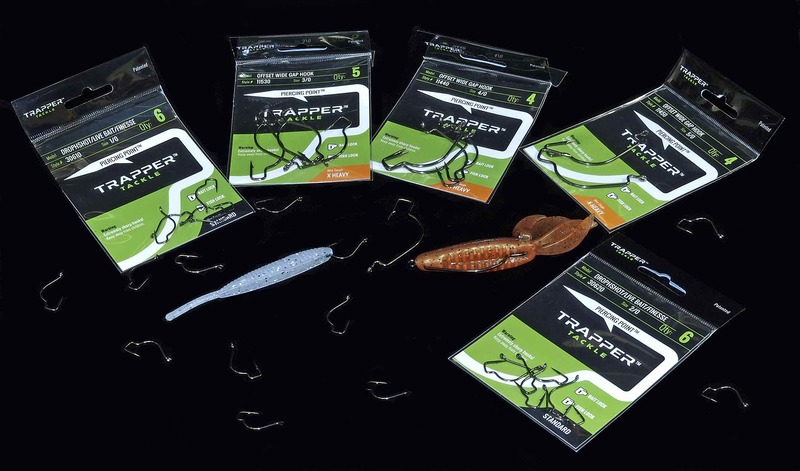 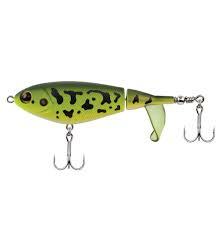 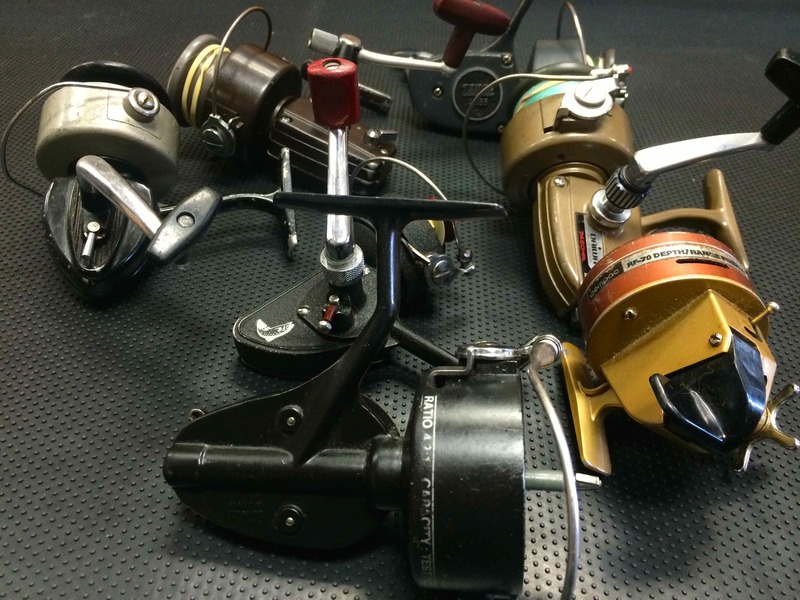 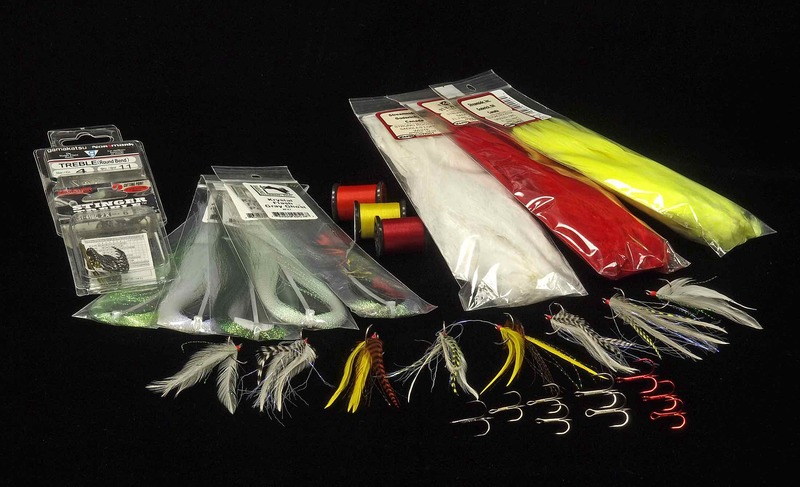 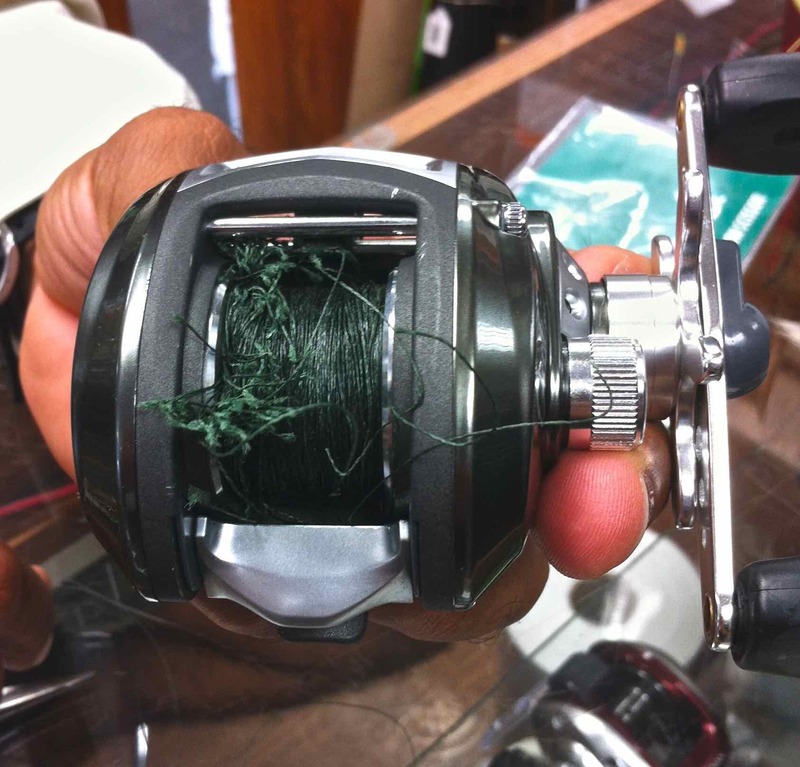 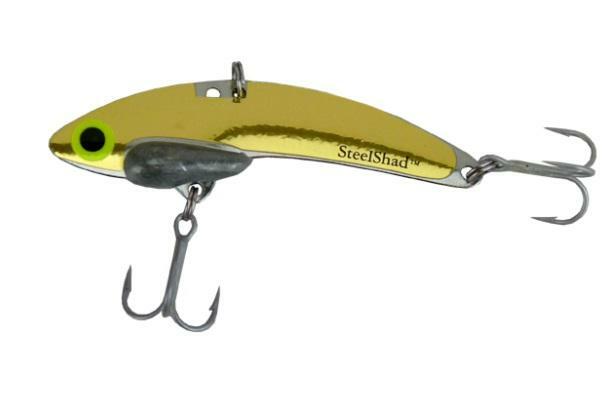 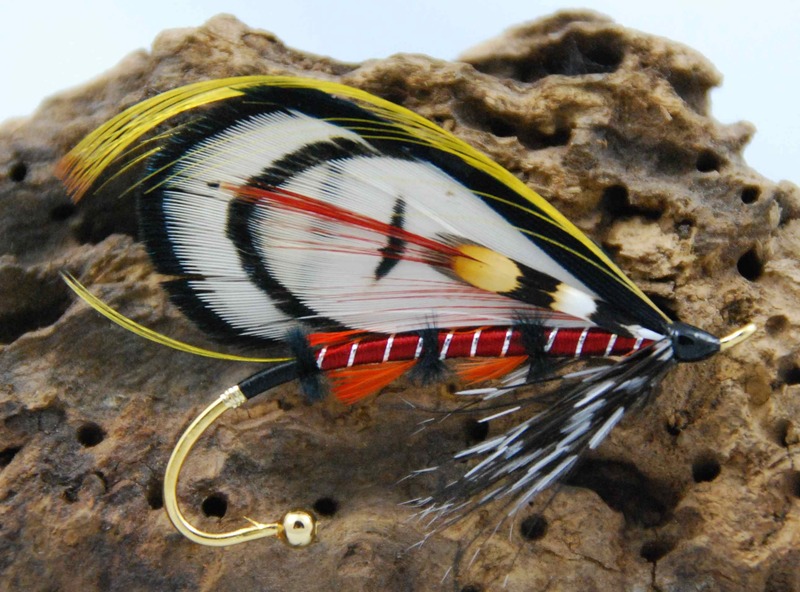 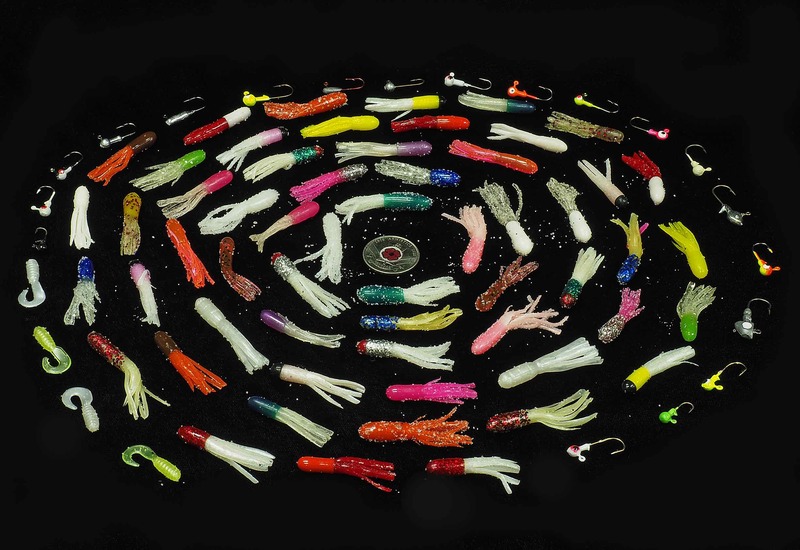 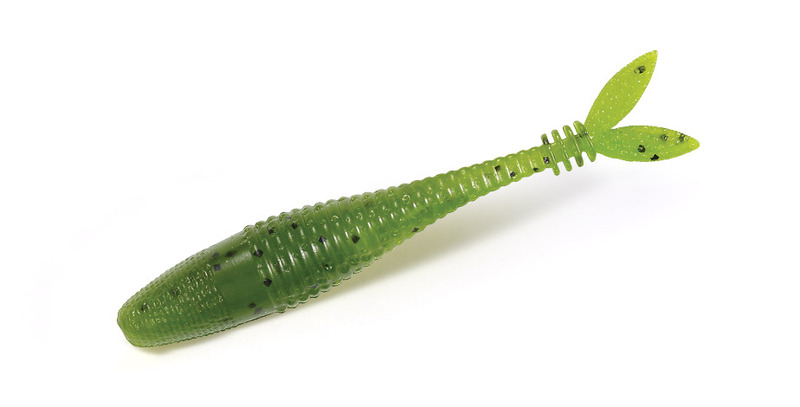 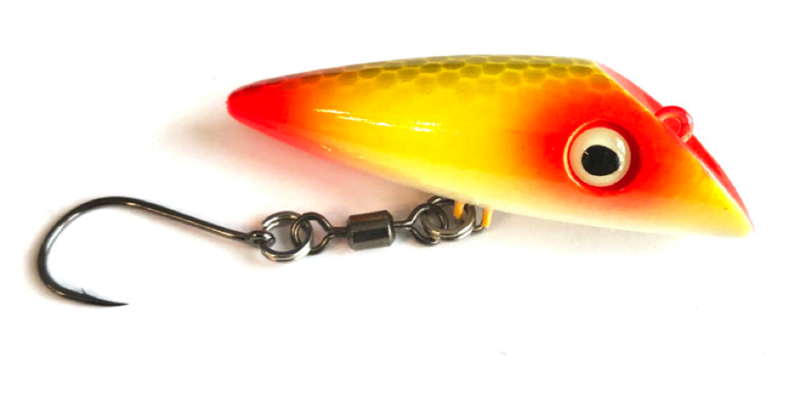 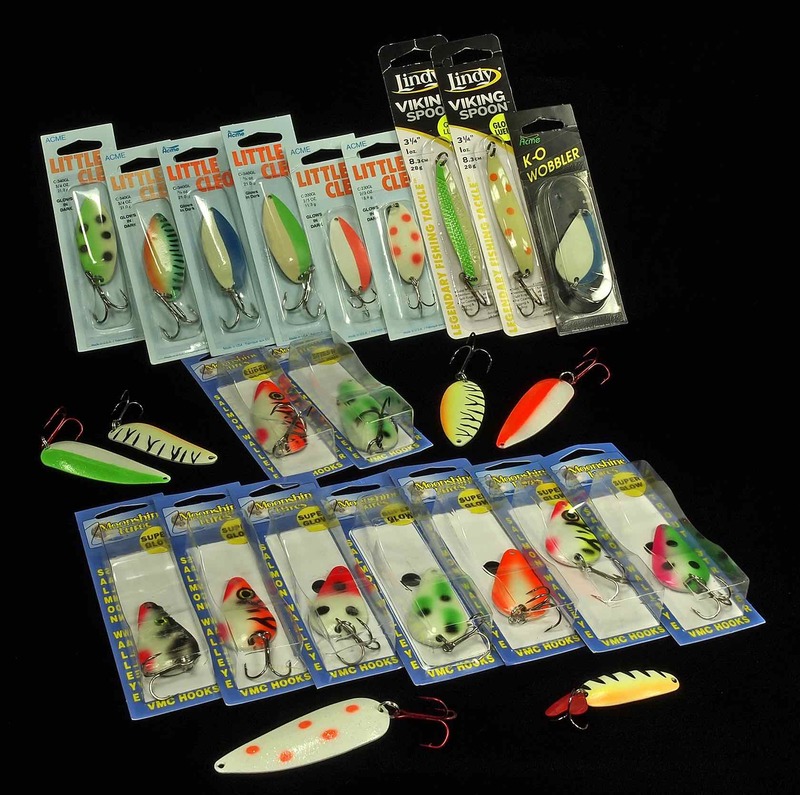 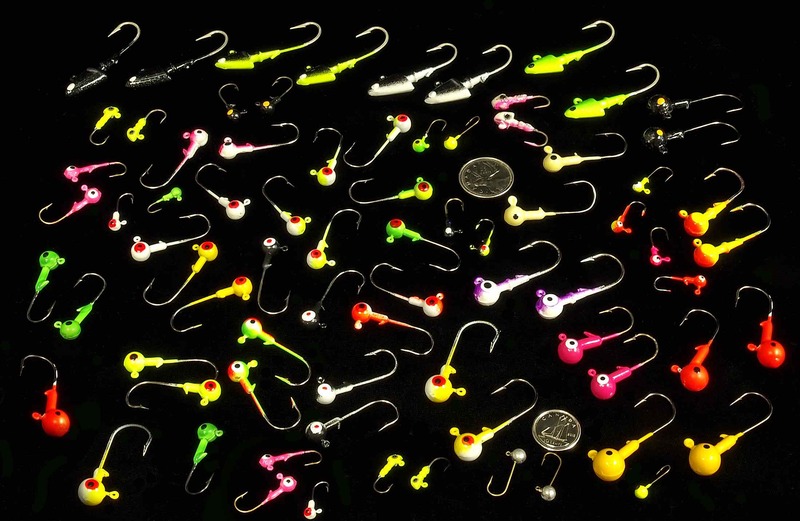 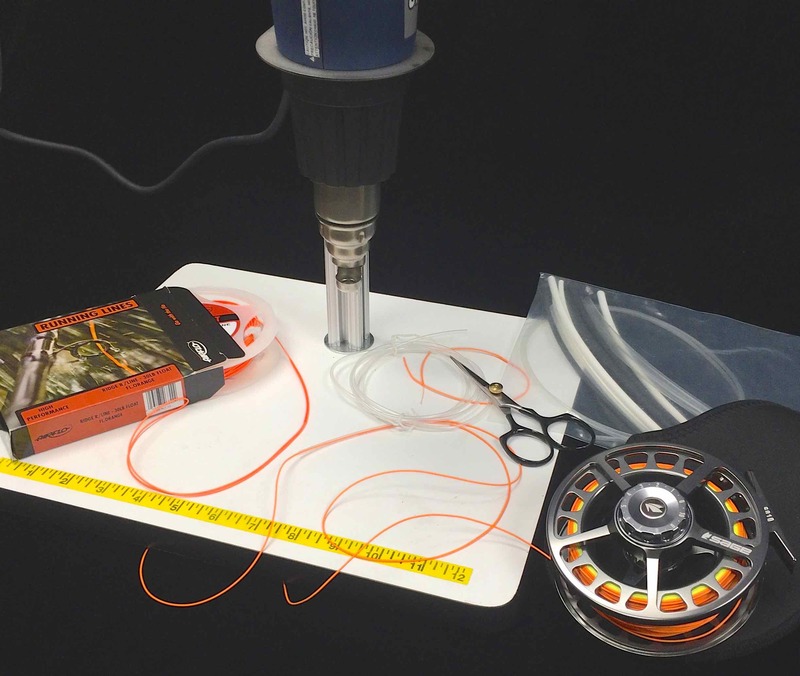 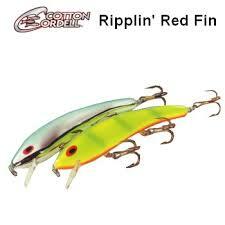 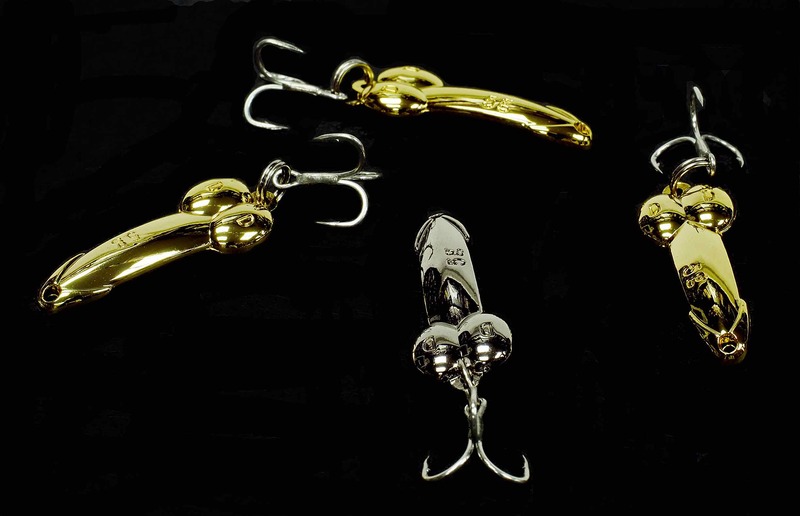 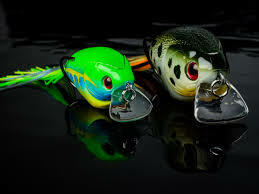 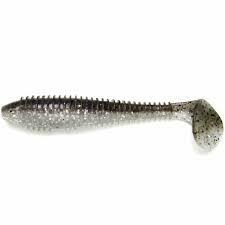 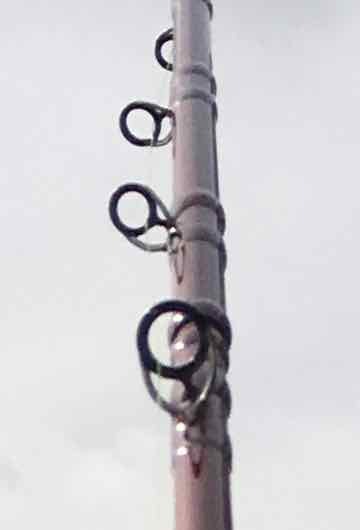 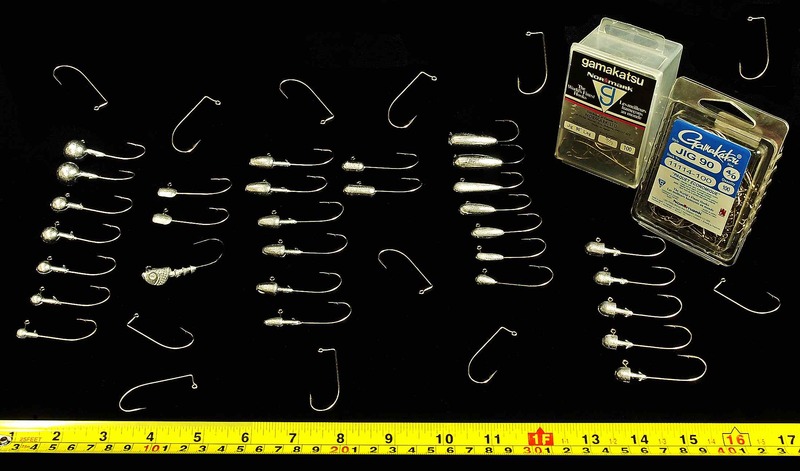 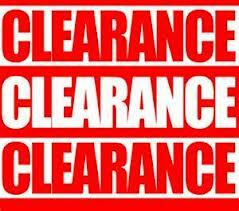 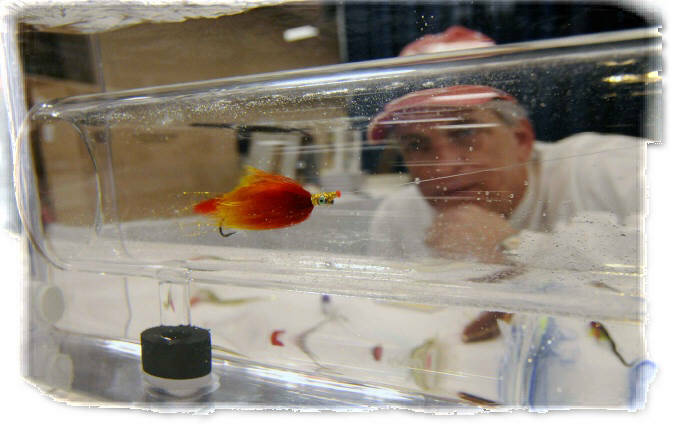 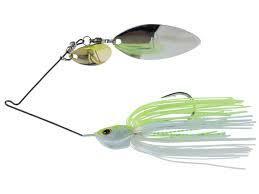 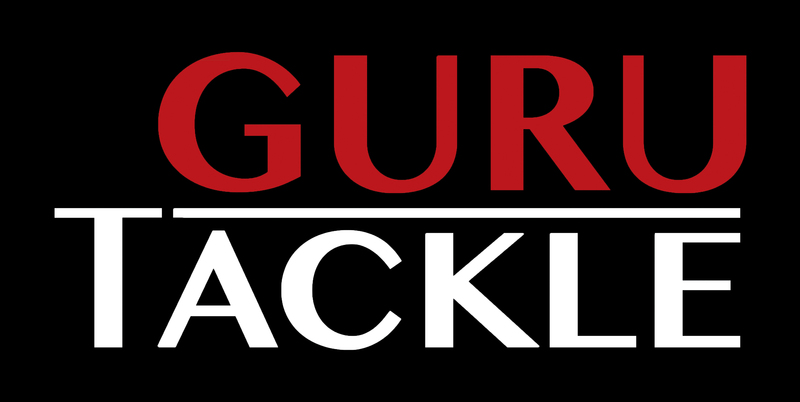 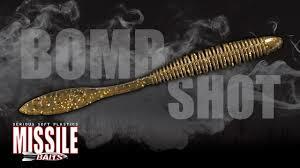 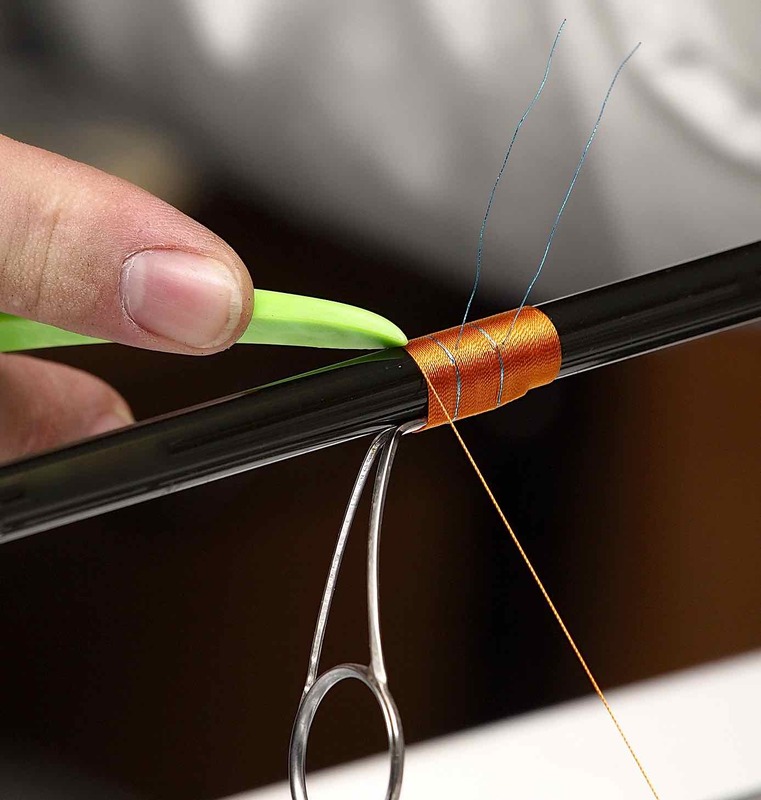 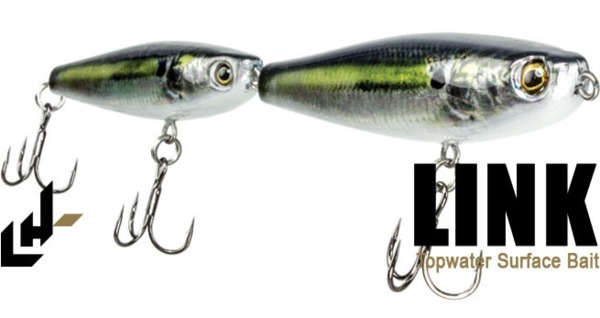 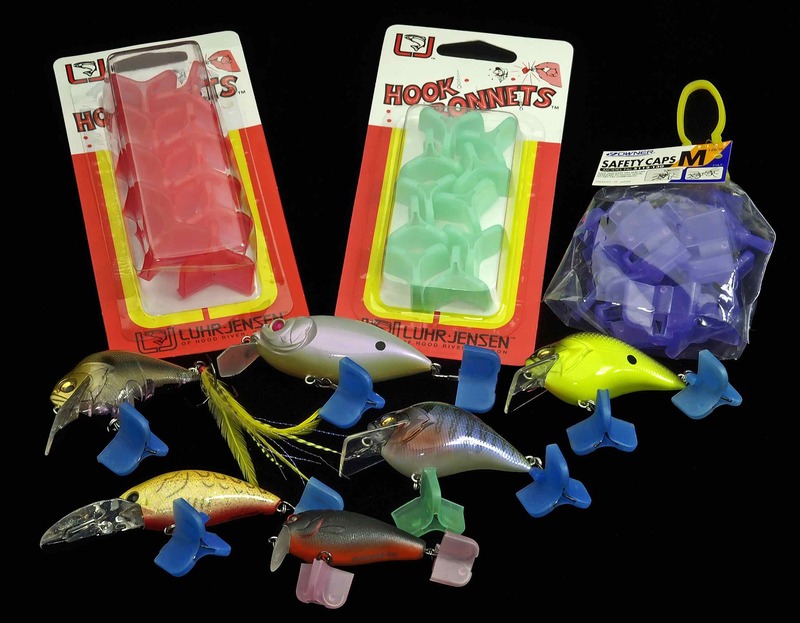 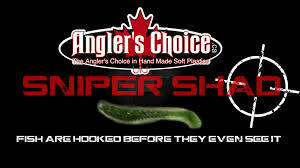 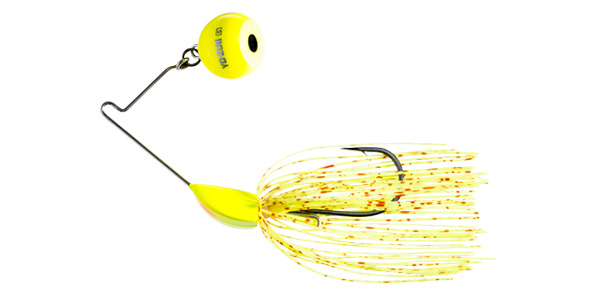 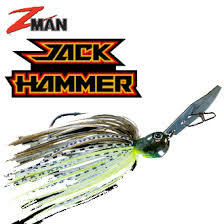 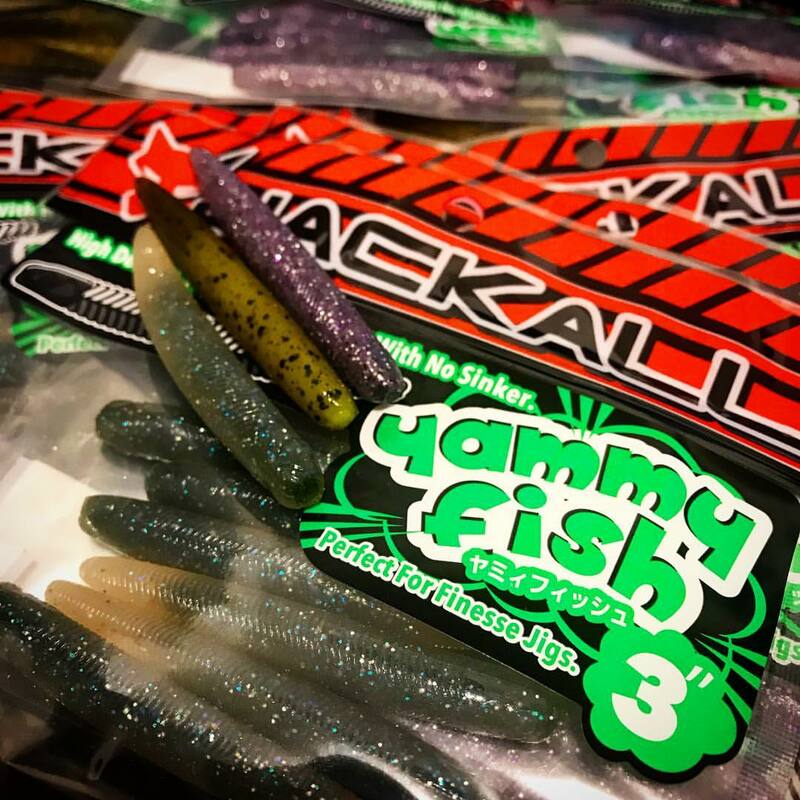 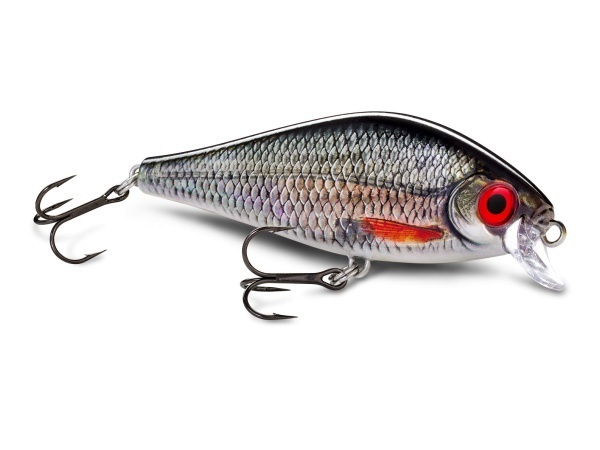 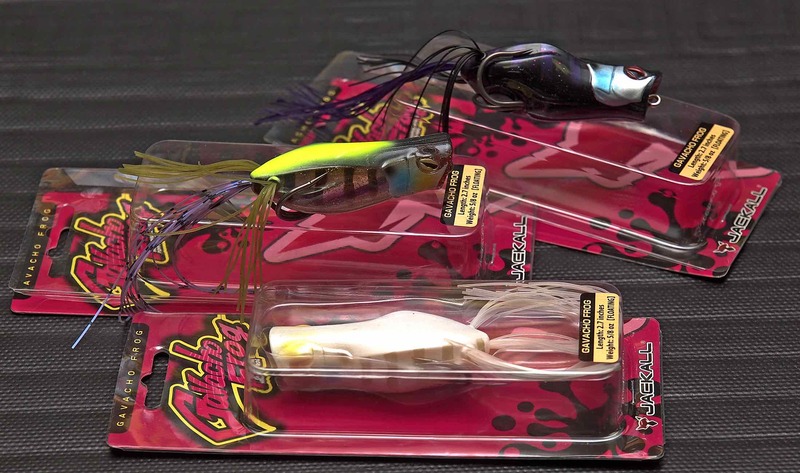 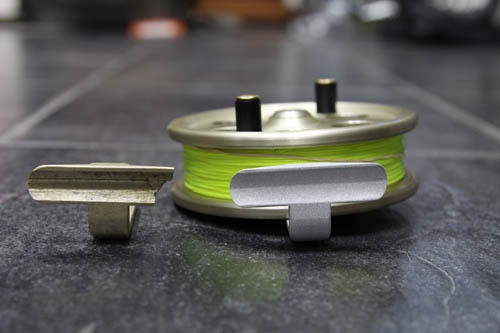 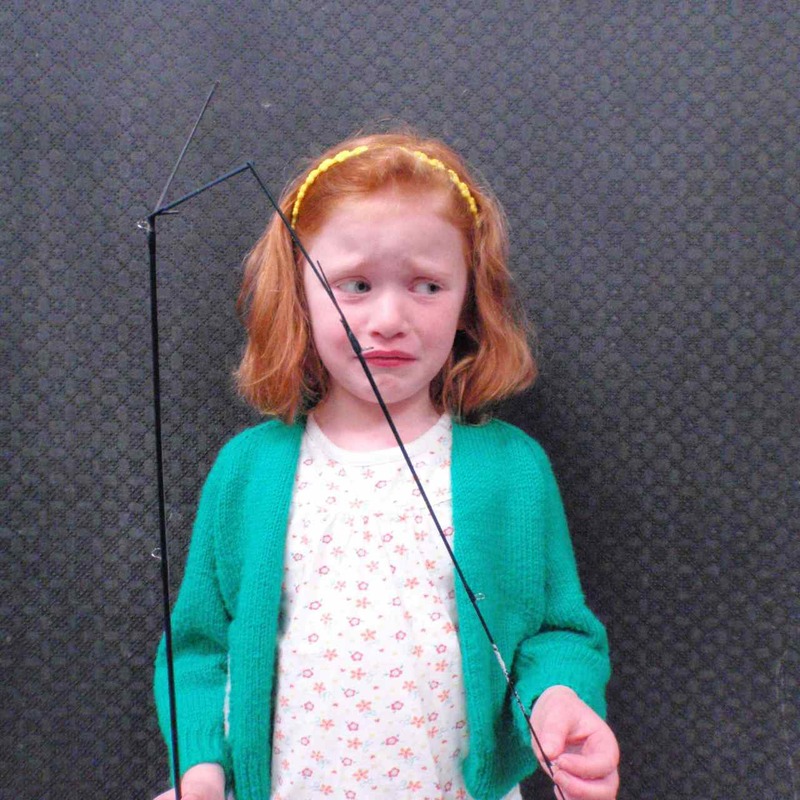 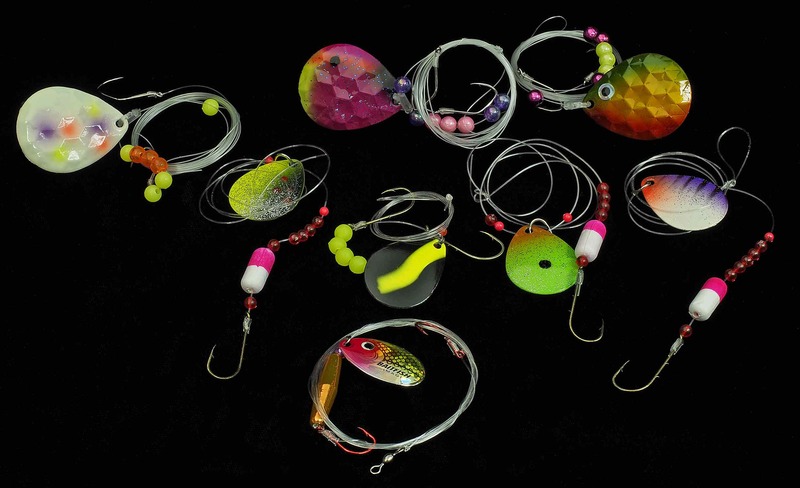 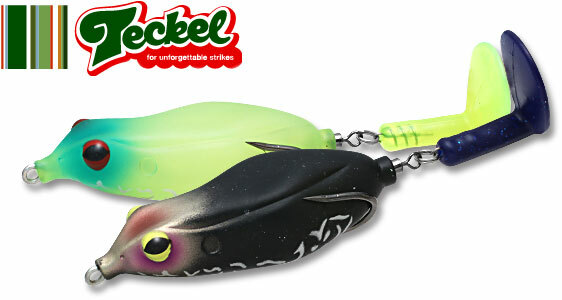 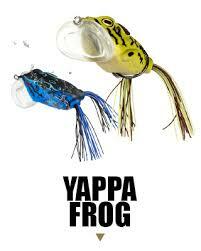 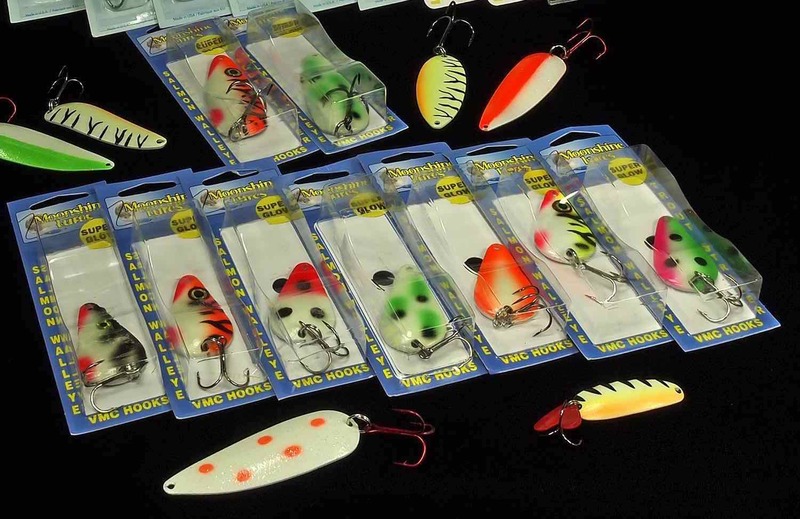 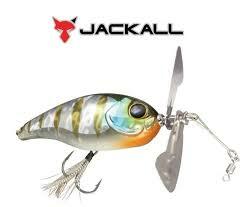 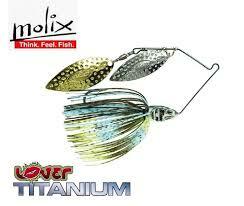 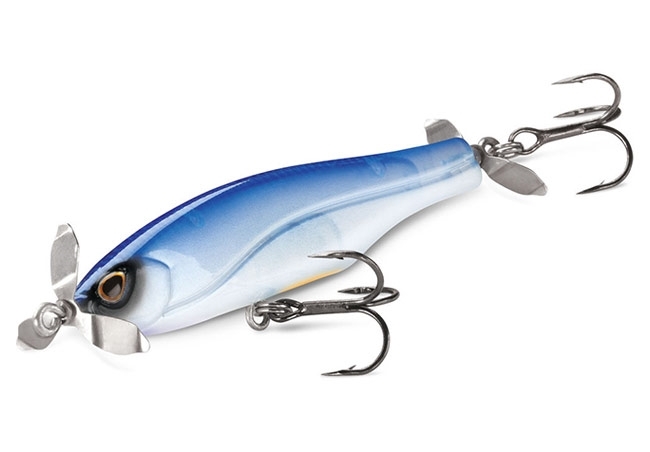 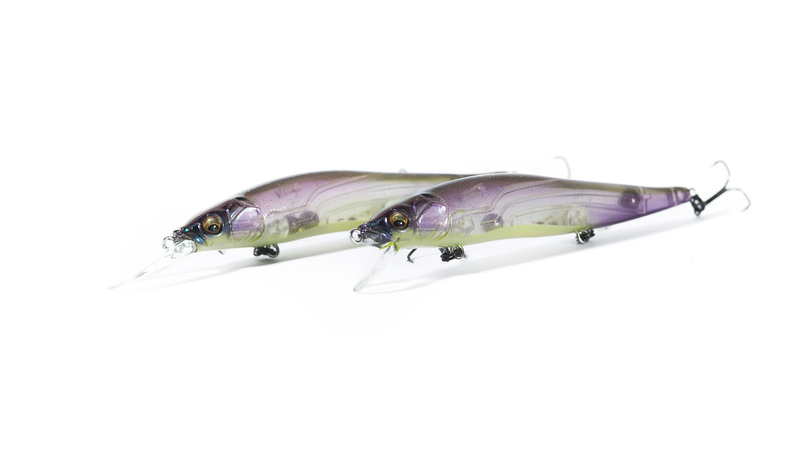 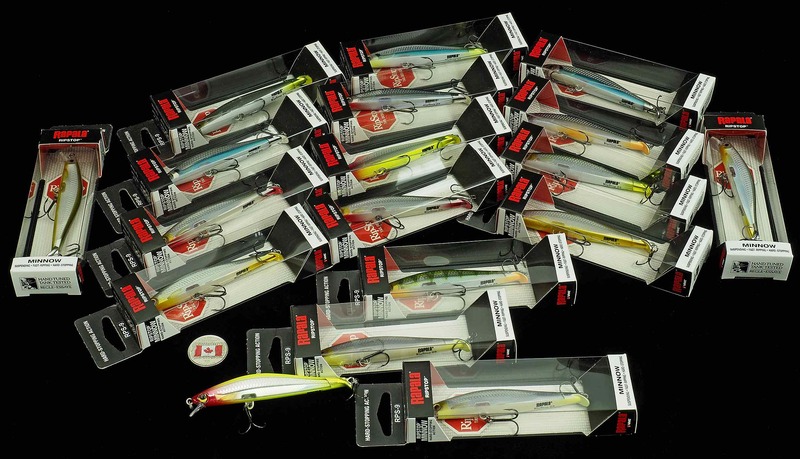 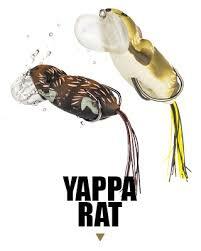 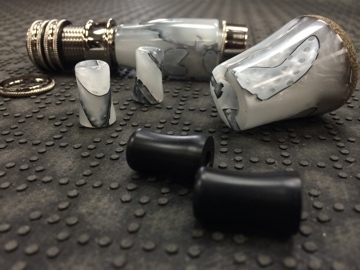 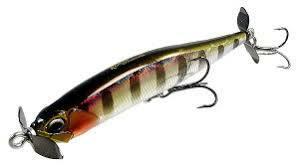 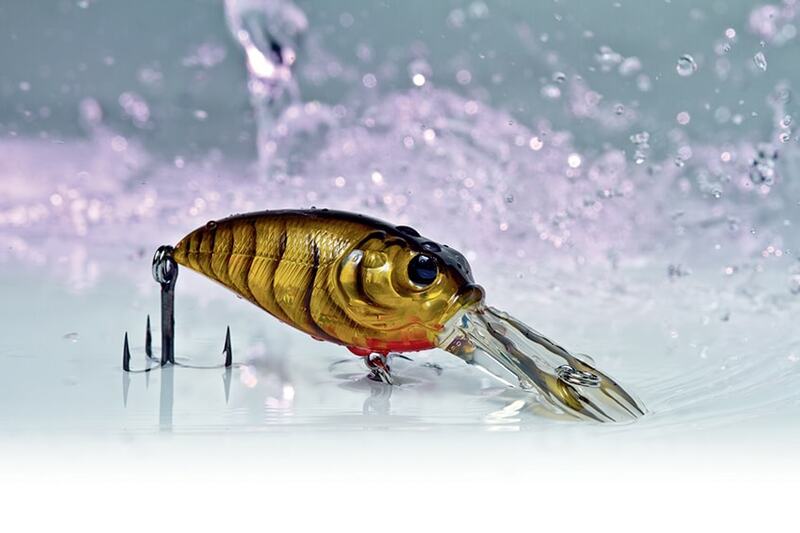 - Hook, Line and Sinker - Guelph's #1 Tackle Store Magz Mfg. 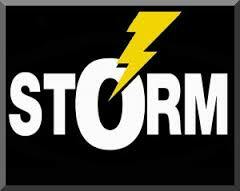 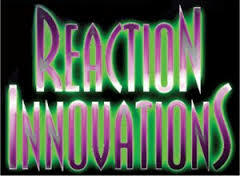 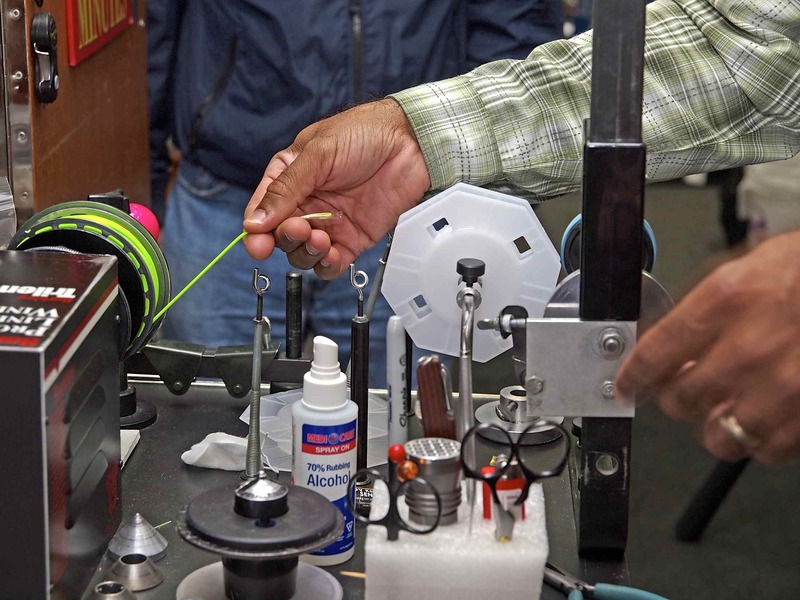 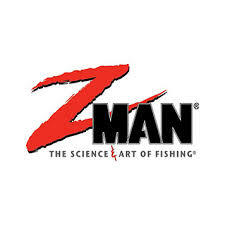 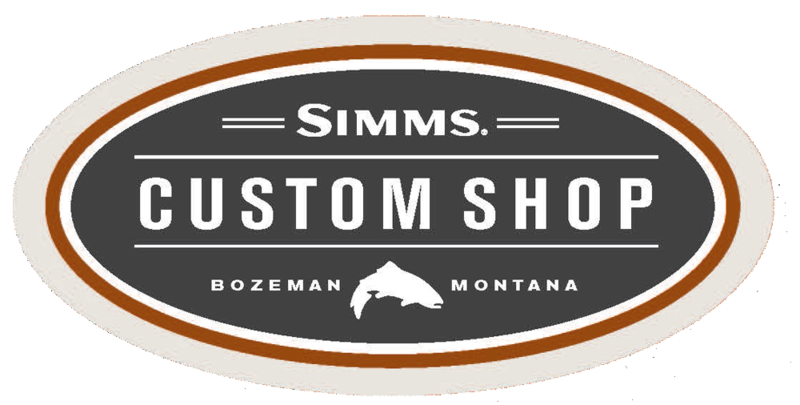 You are here: Home / Products and Services / Fishing Lures / Magz Mfg. 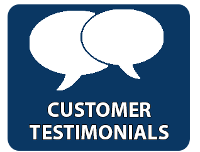 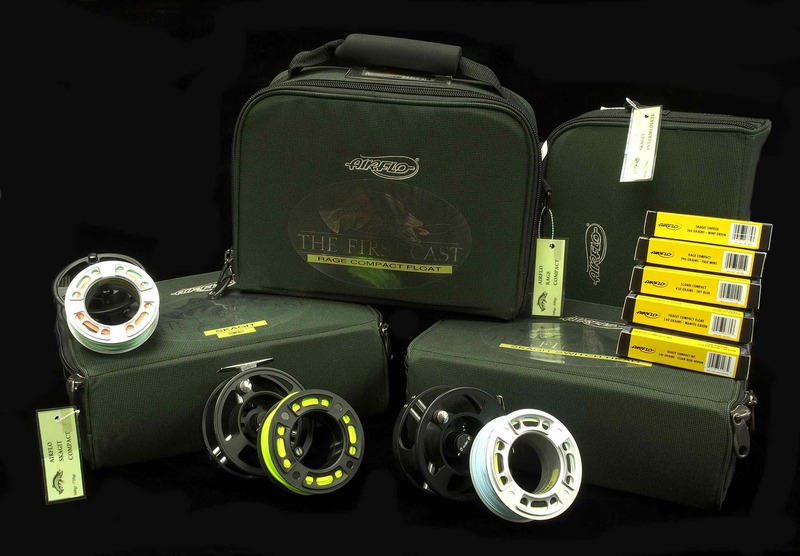 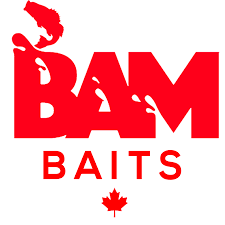 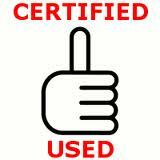 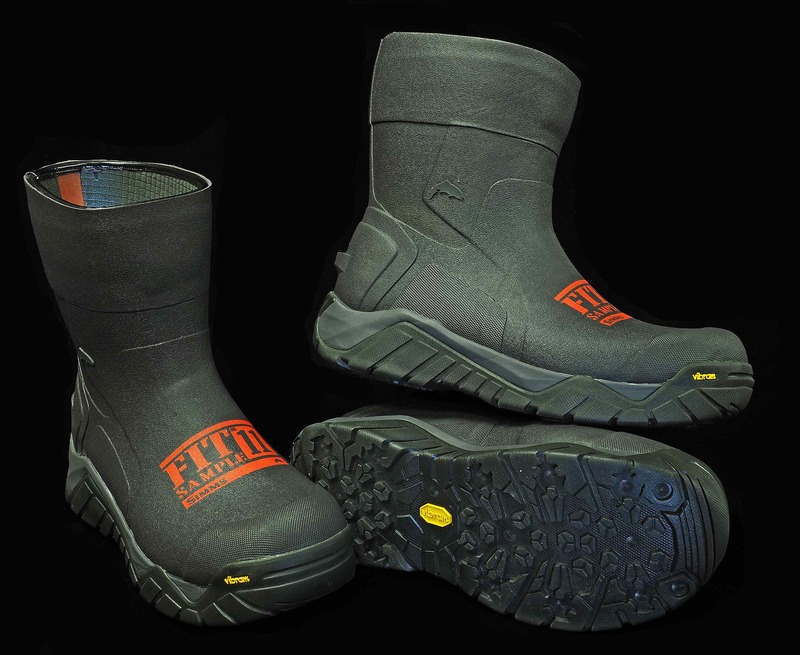 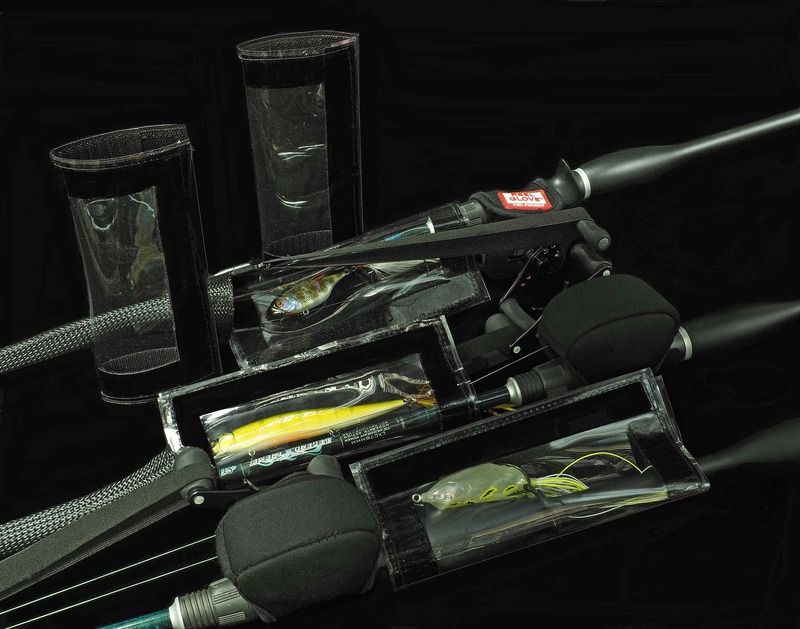 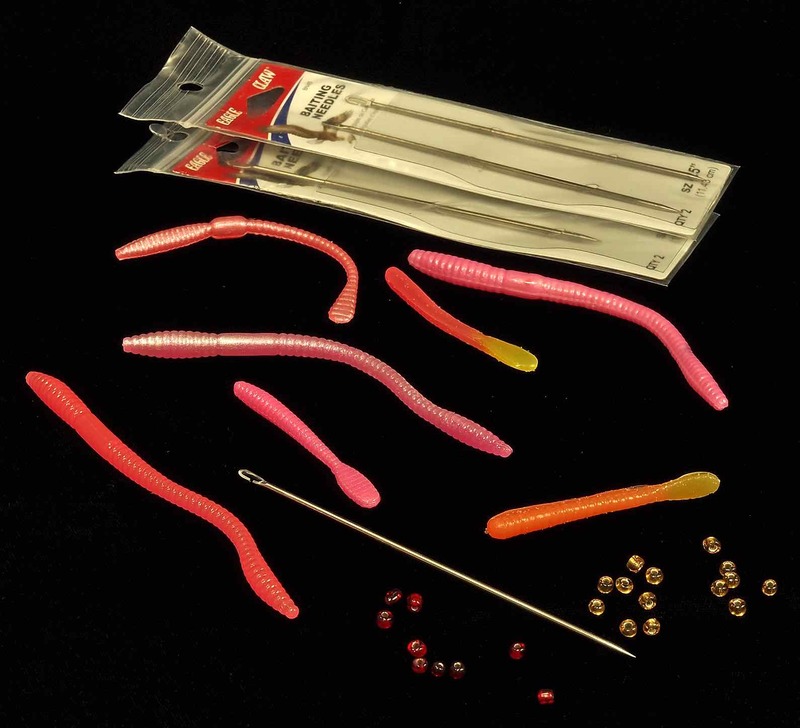 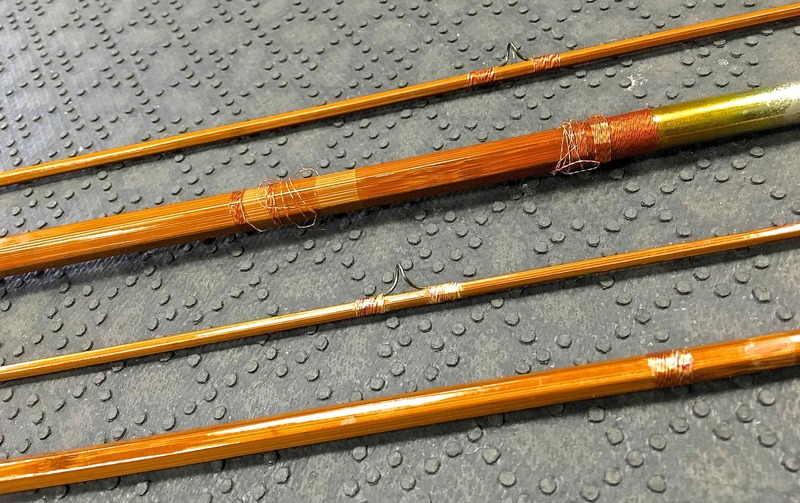 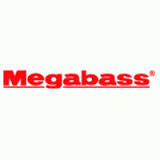 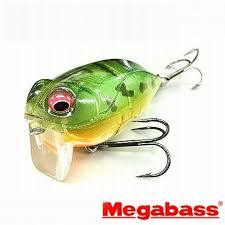 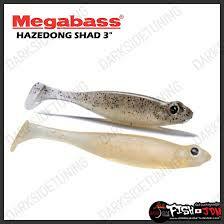 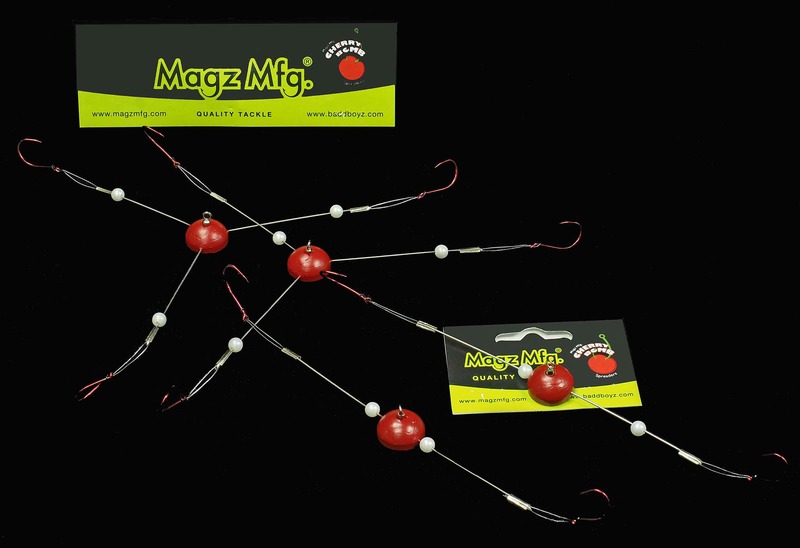 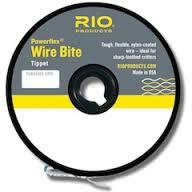 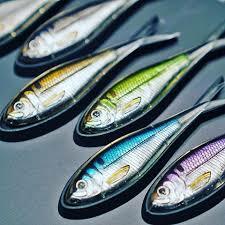 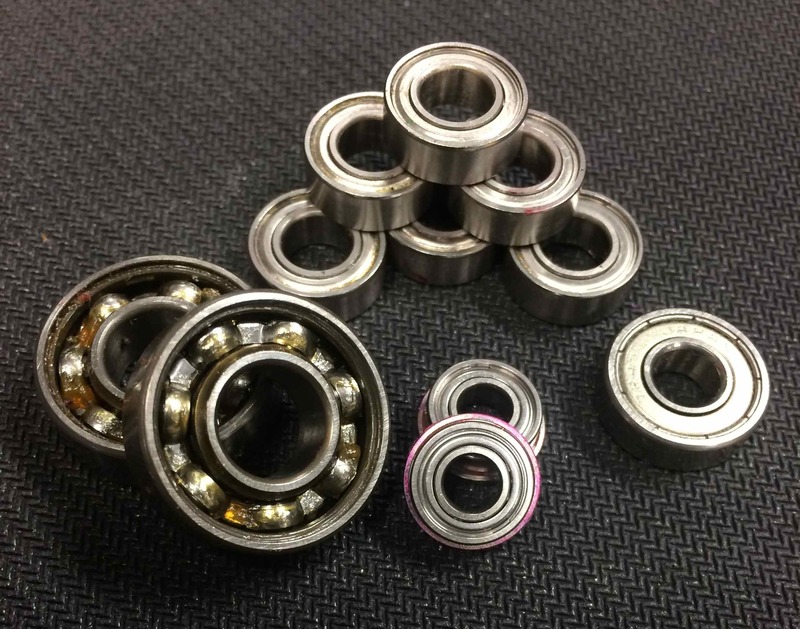 Magz Mfg.® is a trusted manufacturer in Barrie, ON that offers a selection of fishing supplies to anglers. 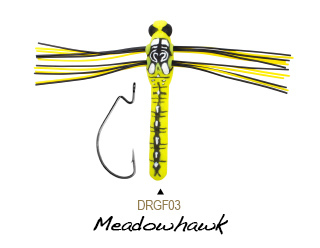 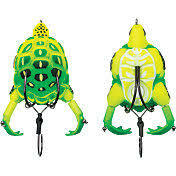 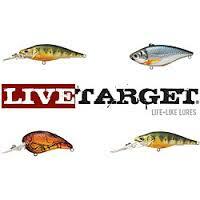 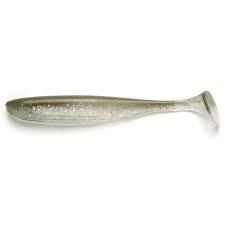 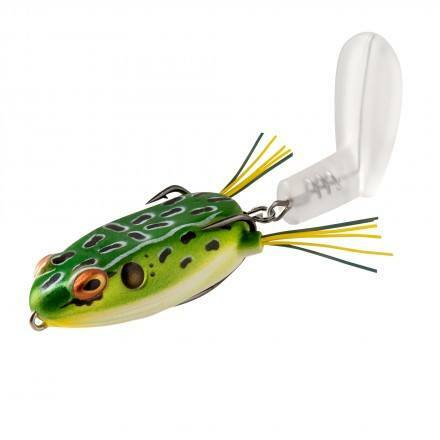 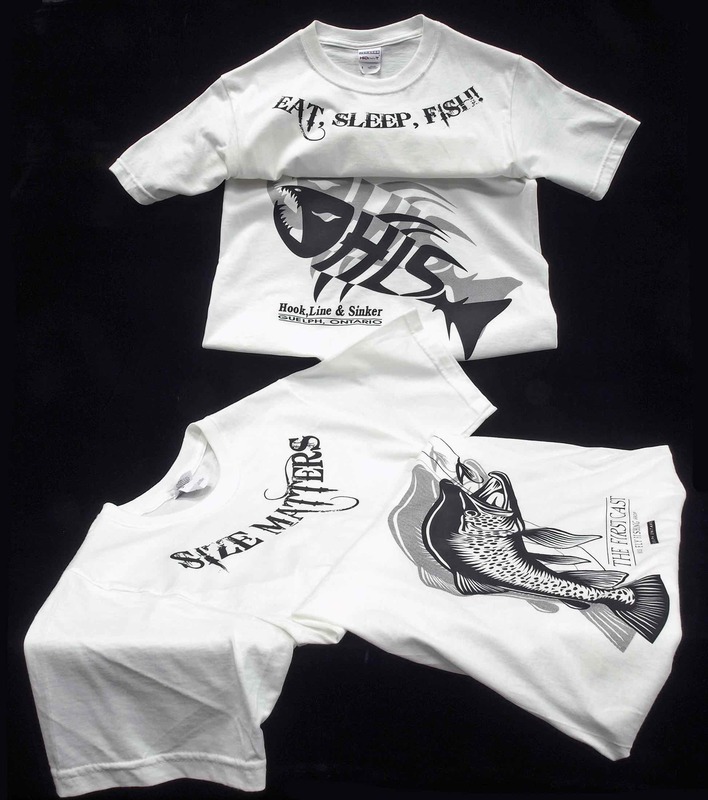 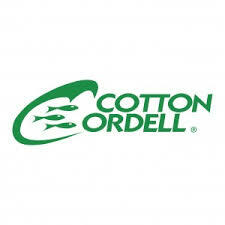 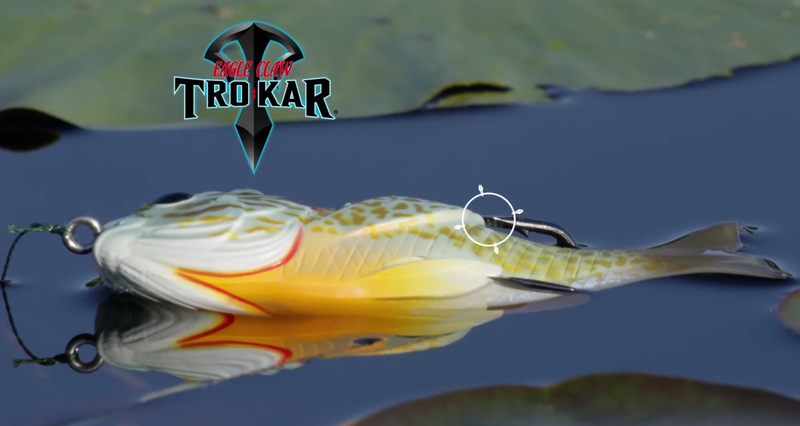 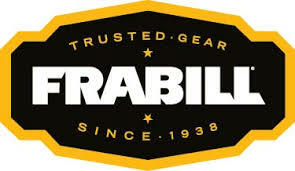 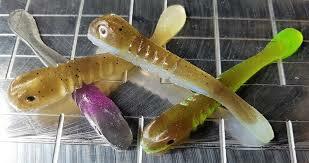 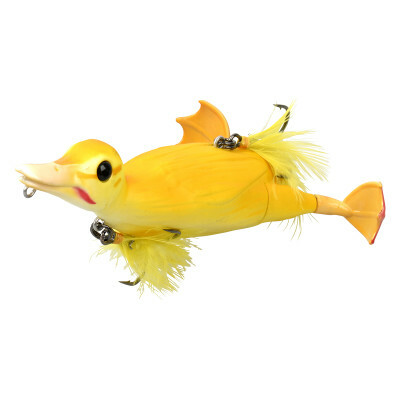 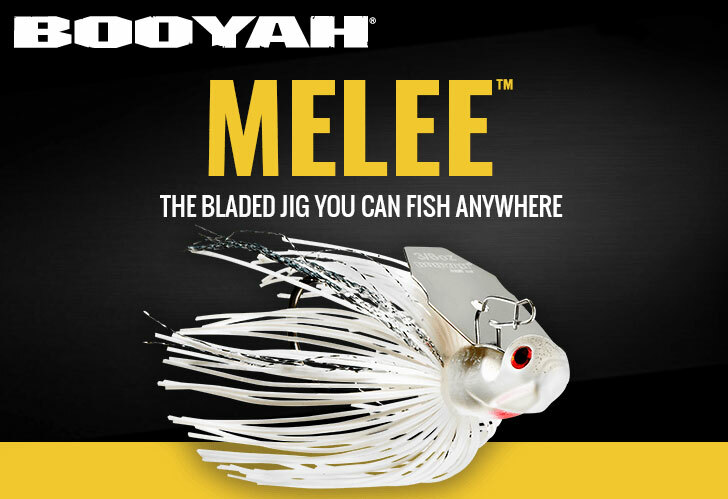 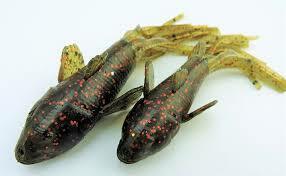 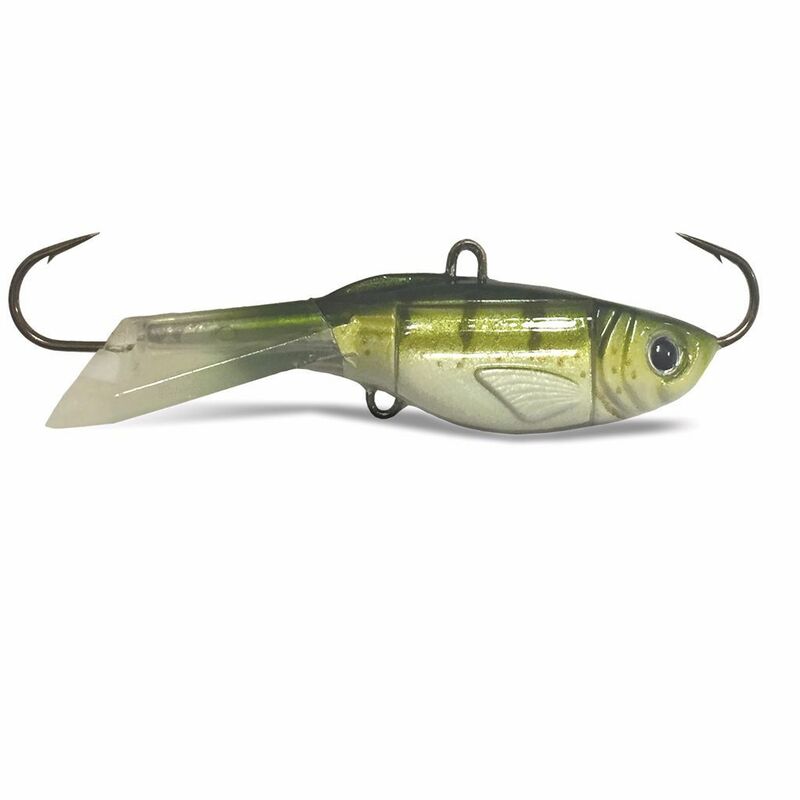 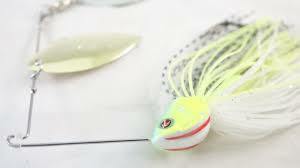 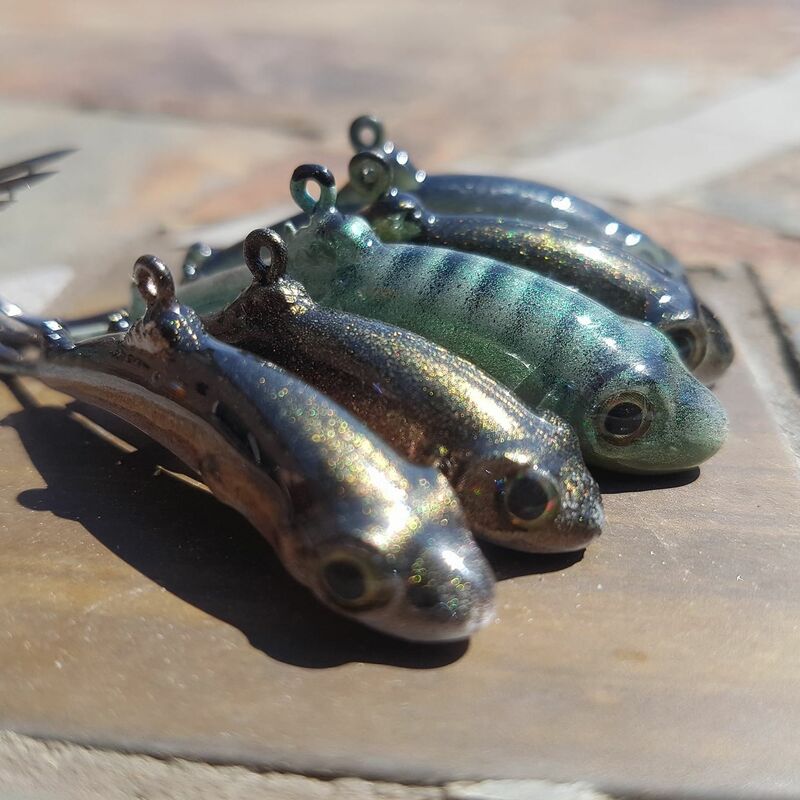 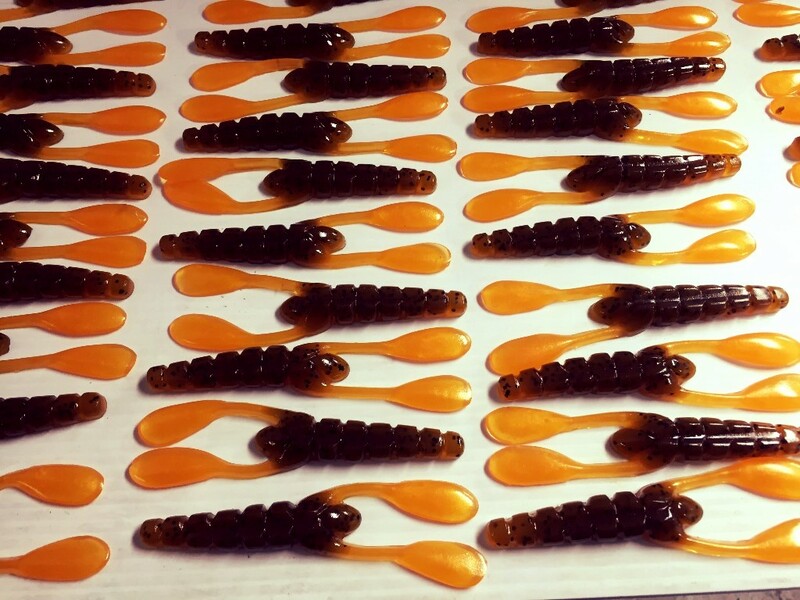 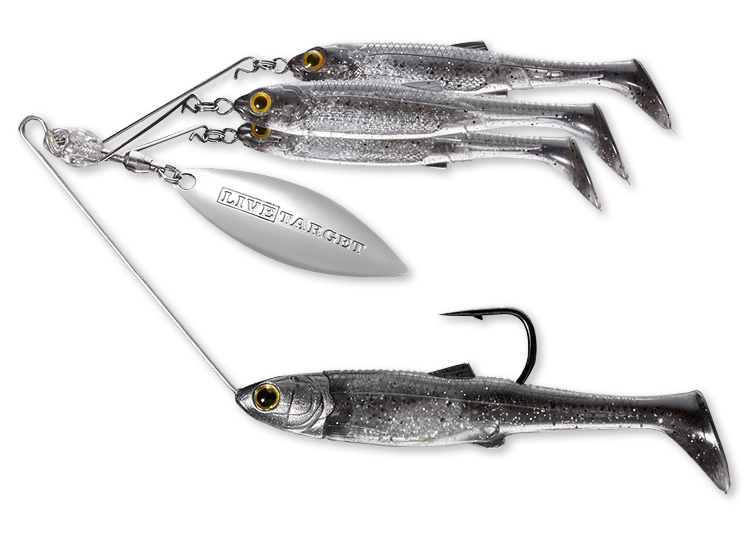 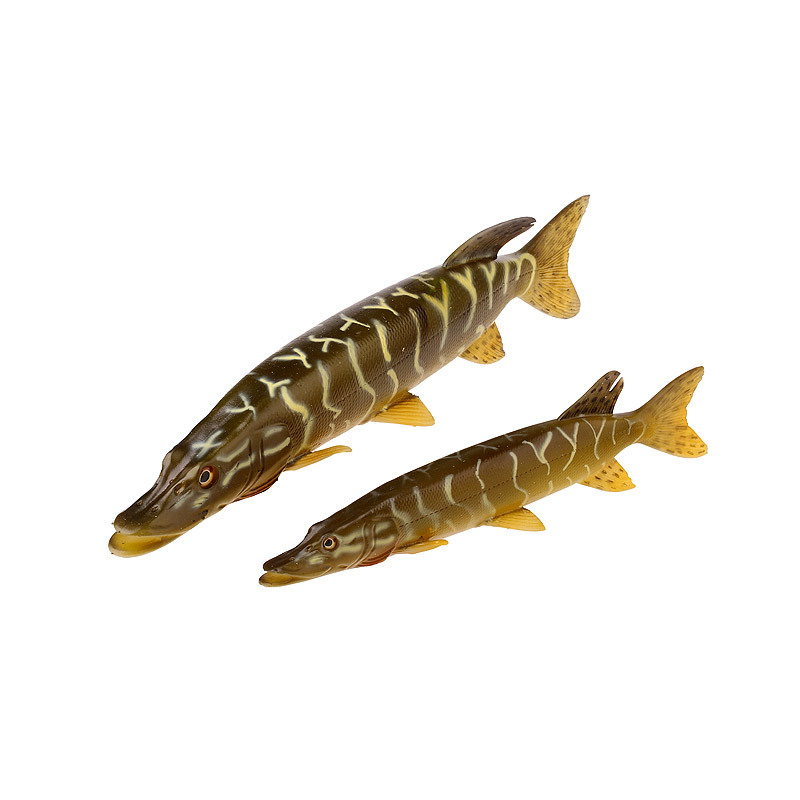 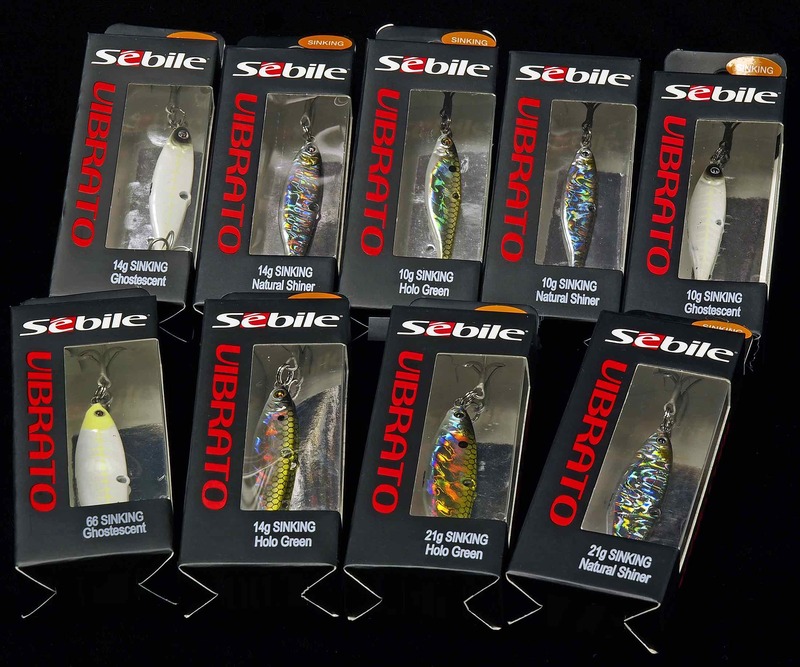 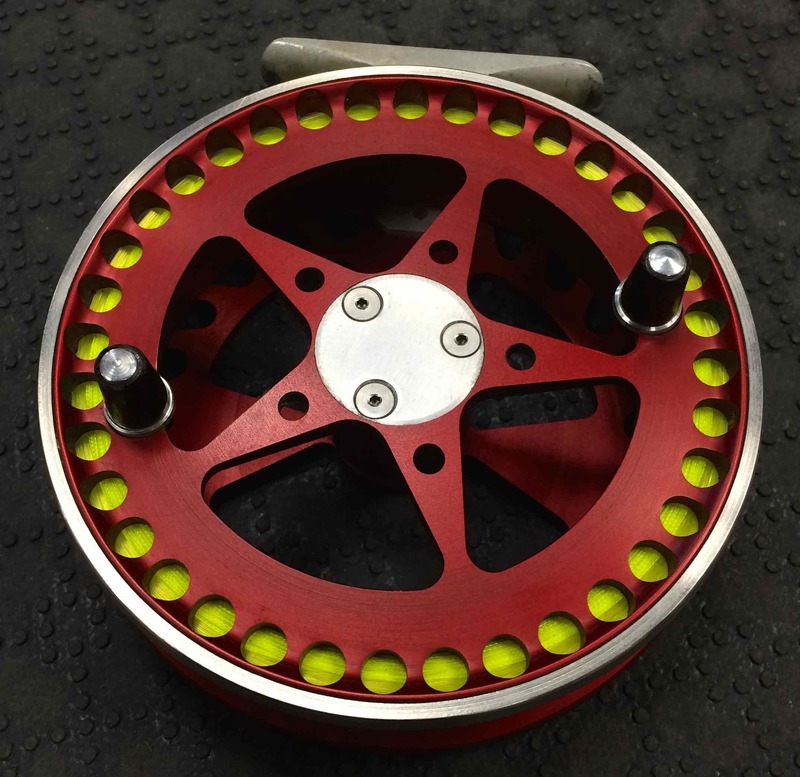 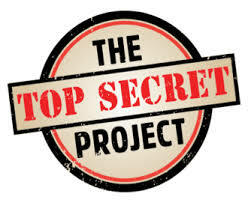 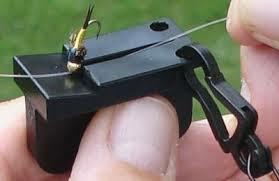 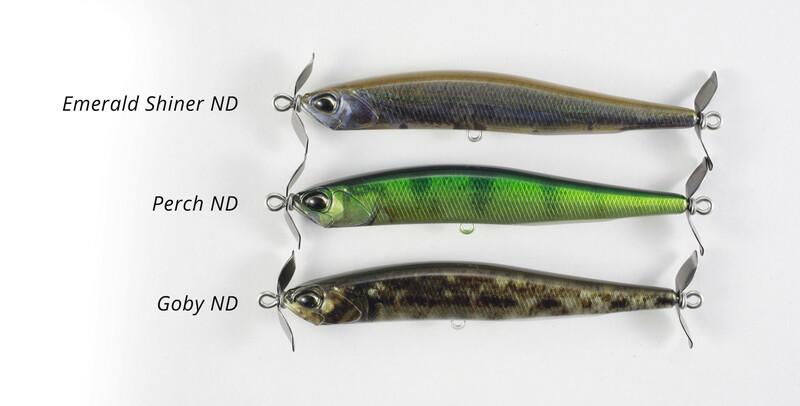 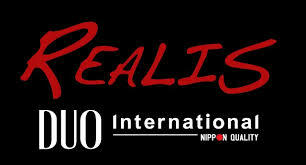 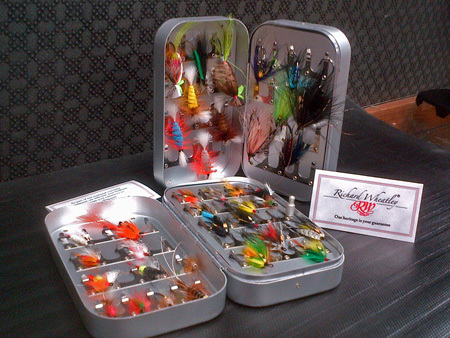 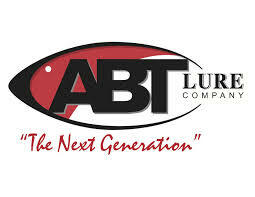 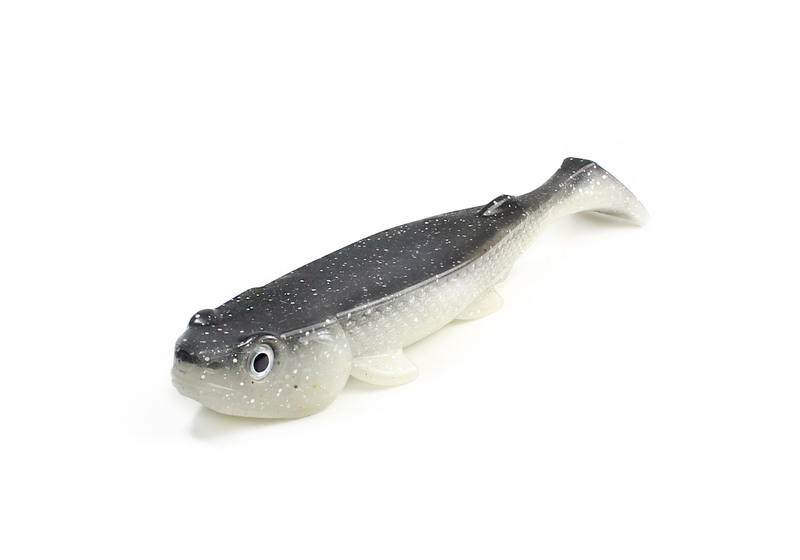 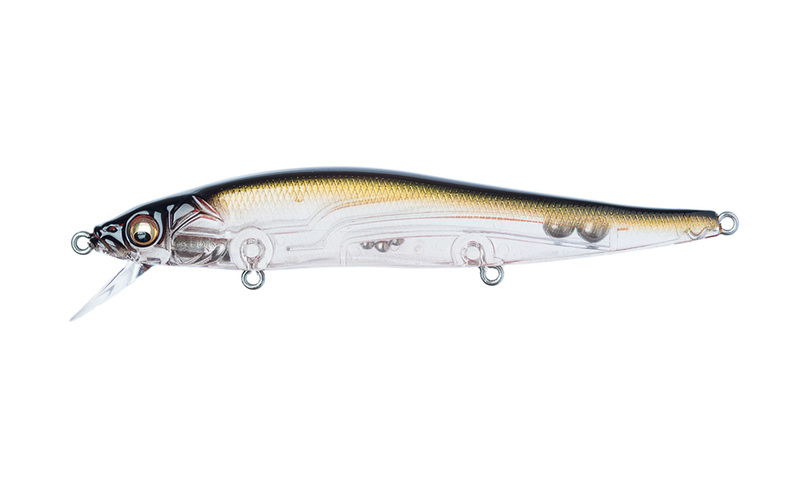 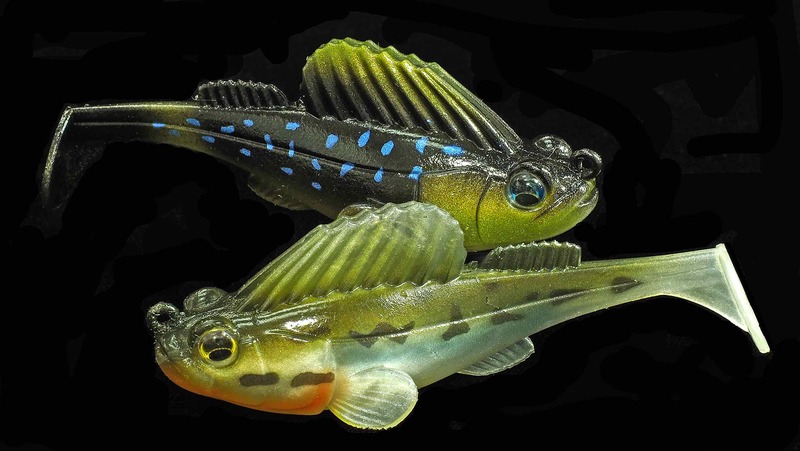 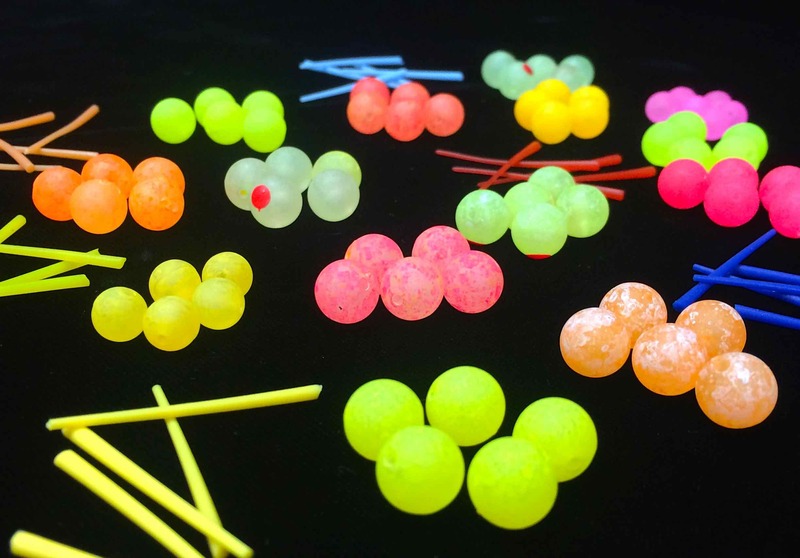 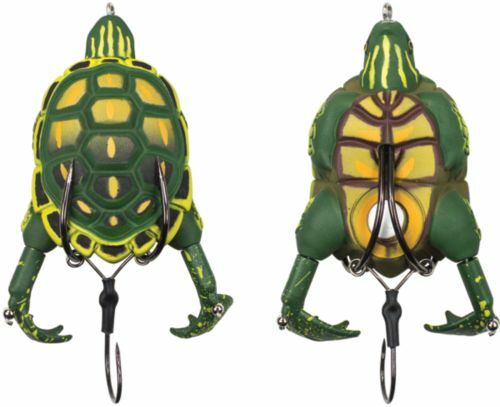 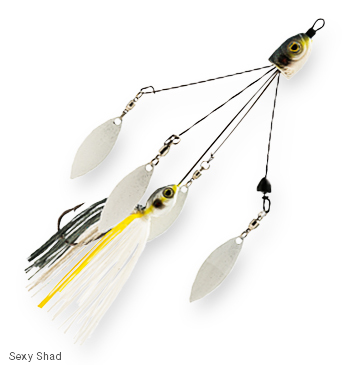 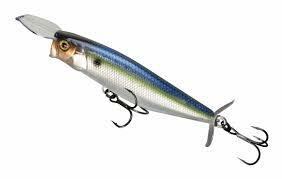 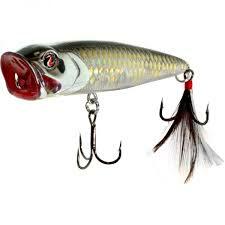 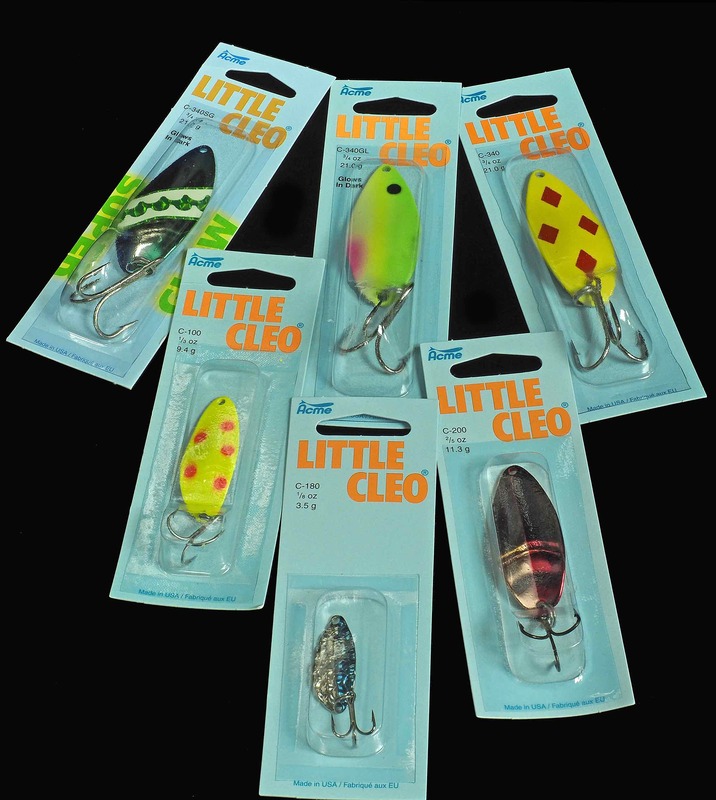 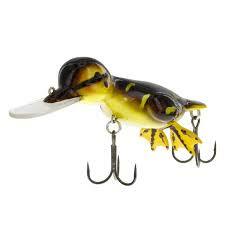 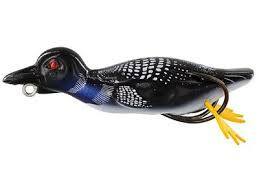 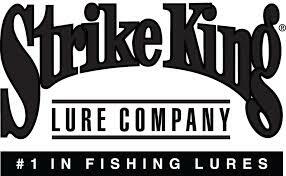 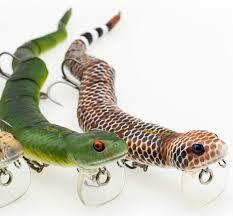 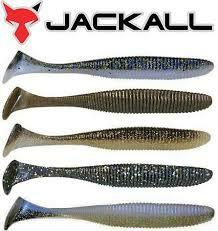 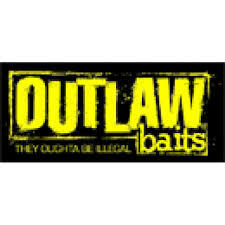 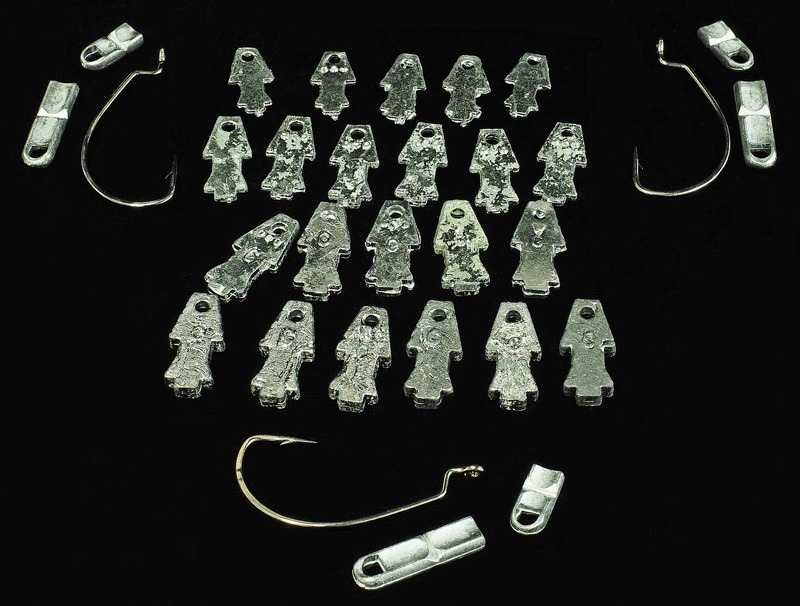 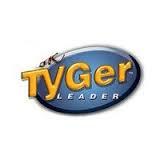 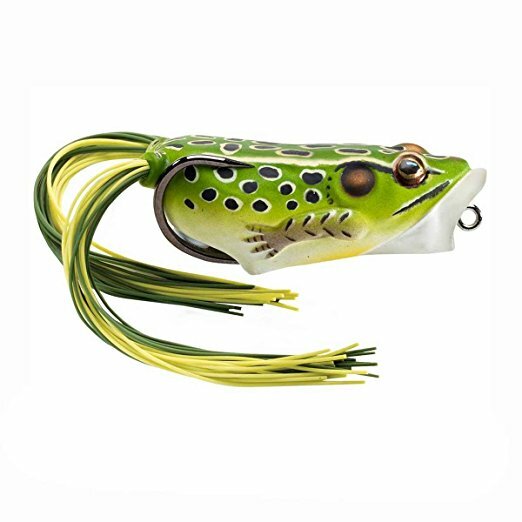 We manufacture custom lures, spreaders, and other fishing products to make every outdoor recreation trip extra special.